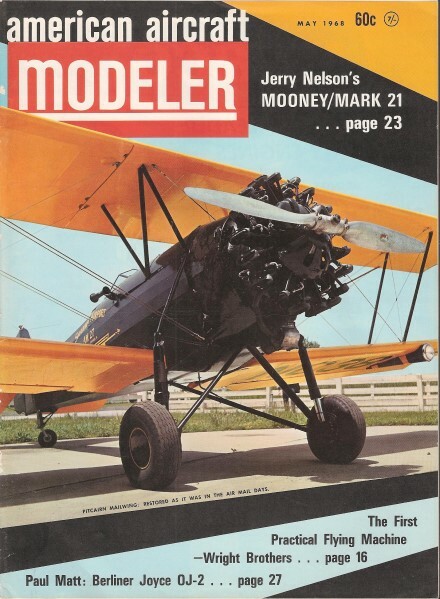 Cover Photo: In mint condition, the Mailwing - from the 1927-1931 era - is the property of Shannon Airport, in Fredericksburg, Va. It is one of a number of historic aircraft in the airport museum. Ektachrome by Frank Pierce.